No, professional speaking might not have been predicted when Jeanne was in the seventh grade in Graham, North Carolina, when and where she would have been voted most likely to make the basketball team and least likely to be a contestant in the Miss America Pageant. 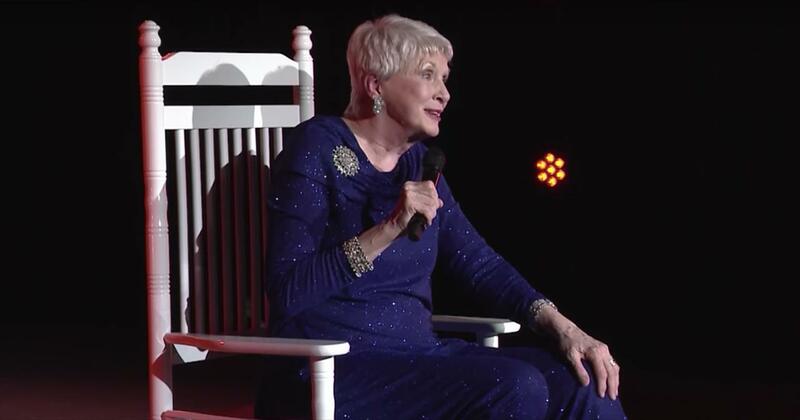 She did make the team—averaging more than thirty points per game in her junior and senior years—but as Miss North Carolina 1963 she also competed in the Miss America Pageant where she was named Miss Congeniality. 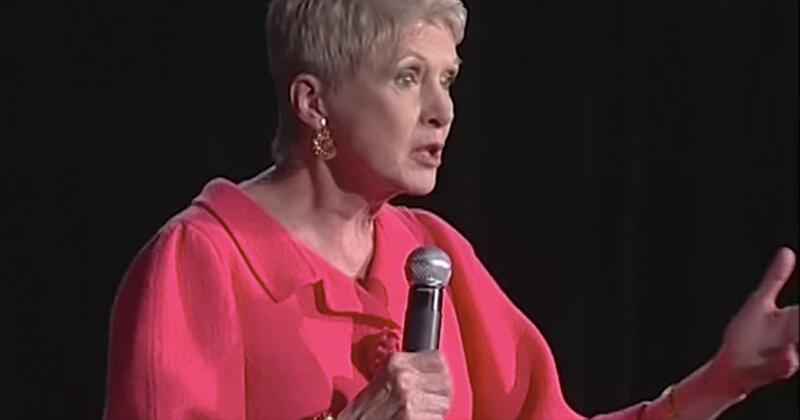 It was her participation in and perhaps even her losing of the Miss America title that turned Jeanne’s life into a succession of events which led her to be one of the funniest, busiest and most popular professional speakers in America today. 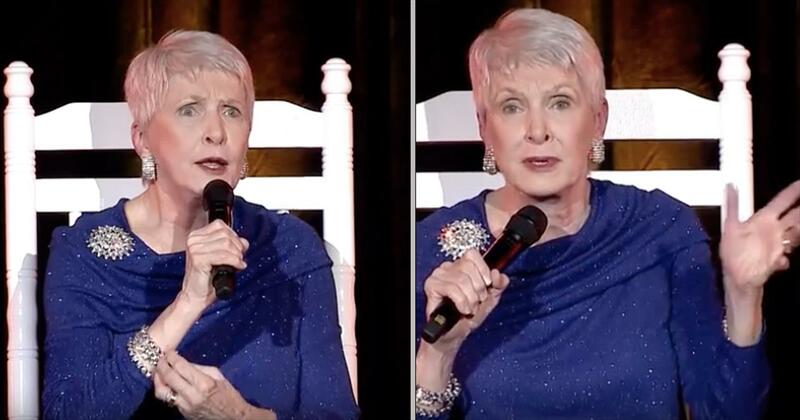 Because she was asked to speak every day as Miss North Carolina, Jeanne traveled her native state for one year speaking at pageants and addressing civic clubs and corporations. When that time was over, she found that people were willing to pay her to come and address their groups and conventions and loving every laughing minute of it. They wanted Jeanne-not just a title holder-and they wanted her because she made them laugh. At that point, Jeanne still viewed speaking as a way to make a little money while continuing her education. She received her degree at Auburn University and taught physical education in high school and college, a career she enjoyed for nine years. But throughout those years, the requests continued to pour in for her to speak. In 1976, she stopped teaching and entered professional speaking full time. With the flexibility to speak more often, Jeanne’s rise in the speaking profession was nothing short of phenomenal. Clients and speakers alike were quick to recognize her ability. 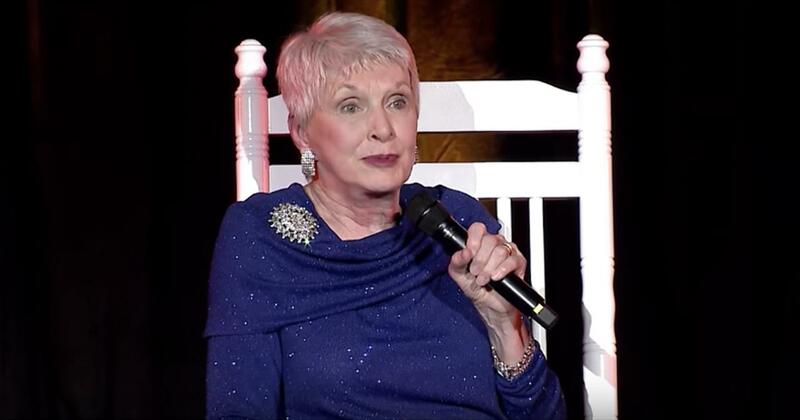 In addition to a full speaking schedule year after year, she has been awarded every top honor and designation in her profession including the Certified Speaking Professional designation (CSP) in 1980 and being inducted in the CPAE Speaker Hall Of Fame in 1981. A member of NSA/Carolinas, she served as President of the National Speakers Association in 1985. In 1989 she became the first woman to receive that association’s most cherished honor, the Cavett Award. The Cavett is awarded annually to one member “whose accomplishments, integrity and reputation are a credit to NSA and the speaking profession.” Toastmasters International named Jeanne the recipient of its 1998 Golden Gavel Award, given annually to one individual for accomplishments in leadership and communications. She is the only female professional speaker who has received this honor. Other recipients include Lowell Thomas, Walter Cronkite, Earl Nightingale, Art Linkletter, Dr. Joyce Brothers, Tom Peters, Mark Russell, Ken Blanchard and Zig Ziglar. In recognition of her professional expertise, experience, and competence, Jeanne was honored by the NCAA Southeastern Conference as Auburn University's Woman Entrepreneur of the Year 2000. She currently serves on the Board of Trustees of Elon University. The North Carolina Press Association named Jeanne as its 2001 North Carolinian of the Year for "her popularity on the speaking circuit, her award-winning ways, and her representation of North Carolina." Past recipients include Elizabeth Dole, Rev. Billy Graham, and Dean Smith. The Miss North Carolina Organization named Jeanne as its 2003 Woman of Achievement. She was the first former Miss North Carolina to be so named. The National Speakers Association named her its 2012 Master of Influence. Jeanne has produced eight humor DVDs and CDs and written three books on humor - Humor: The Magic of Genie, Mayberry Humor Across the USA and Don’t Let the Funny Stuff Get Away. These books are filled with reality-based stories, which illustrate her humor philosophy. She can be heard on SiriusXM Satellite Radio's Family Comedy and Blue Collar Comedy channels. While she enjoys making people laugh, Jeanne views the role of a humorist as more than eliciting laughter. As audiences are holding their sides and wiping tears from their faces, she makes her point clear. Perhaps that is why thousands of meeting planners make their point clear when they say… "The Meetin' ain't over 'til the tall lady speaks." 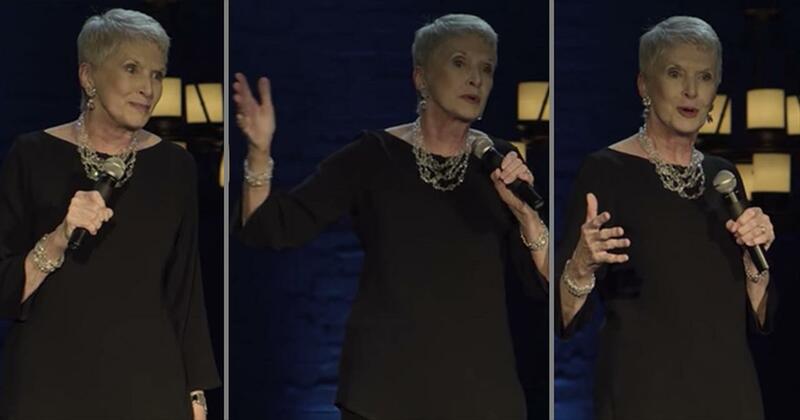 Hilarious comedian Jeanne Robertson is back with another funny story from her comedy special, Fabulously Funny. There’s no doubt that she’s at it again and Jeanne will have you laughing out loud in no time. Today’s story begins with a follow-up appointment after Jeanne had surgery on her femur. After arriving at the clinic, Jeanne is seated next to a man that she describes as ‘us.’ He was similar to people in her area of North Carolina with a baseball cap, jeans and boots. And sticking out of his mouth was a toothpick. From that moment on, Jeanne referred to him as ‘Toothpick Man’ because of his total control of the piece of wood. He could roll it all around in his mouth and it would never drop. While in the waiting room, other patients recognize Jeanne start to come up to her and say ‘Hello.’ That’s when Toothpick Man starts up a conversation with the infamously funny lady. He wonders if she is famous, since everyone seems to know her. But, in typical Jeanne fashion, she has a witty answer for everything. And when they finally get on the subject of why she is at the doctor’s office, I almost fell out of my chair laughing. This is going to be one Jeanne story that everyone remembers. I don’t know where she comes up with this stuff but I hope there’s more where that came from! Who else was laughing out loud when she told him where the femur was located? 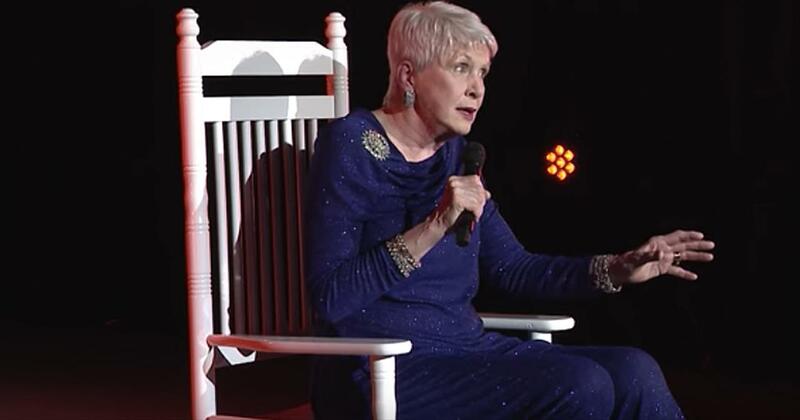 Watch jeanne robertson music videos free online! 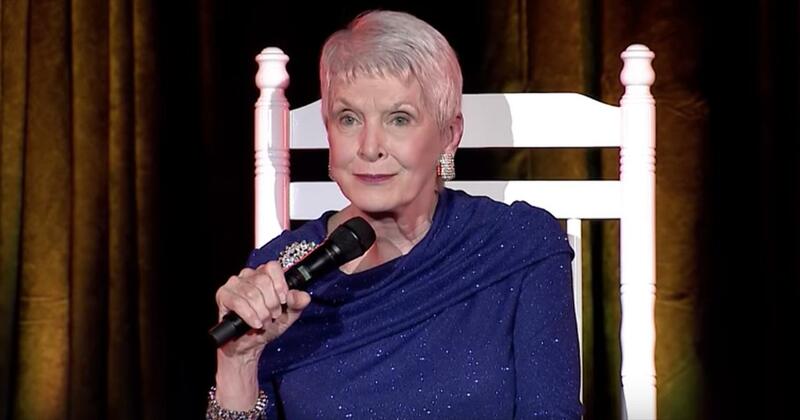 Godtube.com also provides videos with jeanne robertson lyrics, singles, album information and reviews. Whether you're looking for an inspirational and encouraging song for your quiet time with God or an upbeat song to praise Jesus, Godtube.com offers the largest online database of Christian music artists!